Cover your family and safeguard your savings from getting exhausted due to high medical expenses. Most importantly re-evaluate your health insurance every year. Read here to know more. “A nick of time saves nine”, well it surely does when it comes to investing in a good health insurance plan for our loved ones. Right from your increasing age, rising premiums as well as inflation, it is important that you re-evaluate the details before you renew your health insurance plan. “Life is precious, do not waste it doing anything that your heart does not respect or agree with”. – Leon Brown - [Baseball player – was formally seen in Major League Baseball (MLB)]. Well, we are all aware that the kind of lifestyle we lead now a days, will definitely not lead us to a good health condition. From Burger’s to pizzas to alcohol and smokes, you name it and we have it. These are all part of our daily consumption. Odd working hours, improper diet and no exercise put our lives more at risk. No doubt we see an increase in the death rate of people at a very younger age. However rise in poor health conditions accompanies with huge amount of our hard earned money spent on medical expenses. Hence to cover up for all, health insurance plans are great saviors. We have impressive health insurance plans for all individuals of all age groups which will ease your pockets. 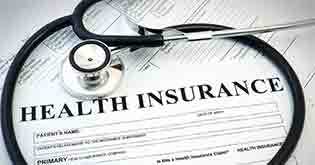 Why health insurance: Need of the hour? For people like me who are not great at saving penny, health insurance comes as a rescuer. How do I manage to pay my hospital and medical bills in case of a medical emergency? The thought of this put me into pressure and so I choose to cover myself and my family members with a family health insurance plan. Thankfully we do have plans where we can cover all our family members in one plan. True to my knowledge the benefits of buying one is fantastic. Ideally family health plans are extension to individual health plans. We can add our spouse, children, and parents to this. 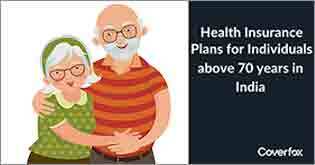 Cheaper than individual plans: Since all the family members are covered under one policy, family floater plans are priced as per the age of the eldest member of the family member. They assure lower premiums with better coverage. Sum Insured: All family members get to utilize a larger sum assured amount, as the possibility of all family members getting hospitalized at the same time is highly unlikely. Changes are not constant and are a part of our daily life. We review numerous websites before buying a new phone. Similarly, why not re-evaluate health insurance plans too as they to go through a lot of modifications based on our personal experience and changes we require? Addition of a new member to your family: The first touch of a newborn is one of the most precious moments of our life. Right from prenatal care to delivery to pediatric, we are loaded with all the expenses. To curtail expenses, it is vital to re-evaluate your family health insurance and make the new members like new born baby or spouse to your existing family floater plan. 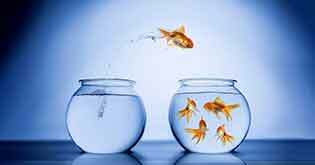 Heading retirement: A tension free retirement, who doesn’t need that? However as we grow old, cost of the medical expenses tend to increase too. Some ailments would require higher expenditure while some may not. It’s crucial to opt for a senior citizen plan which will ease and keep us tension free. Hence it’s vital to opt for a plan which meets your requirement. A salary hike, job change or a promotion: No doubt situations like these are the stepping stones to success. With rise in the income a change in life comes your way. You get to opt for a much better coverage with extra benefits. Not happy with your current insurer: You have got a taste of their unpleasant claims process or a shoddy customer service experience. It definitely is a big reason for re-evaluating the insurer. 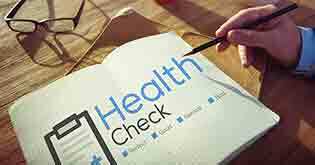 You can use the portability feature of health insurance and cross check other insurers on basis of their claim settlement ration and services. Saves on the cost of the premium: With various options available across insurers, why not choose the one according to your health requirement. Just because you never tried some other insurer, you didn’t realize that the same or better coverage was available elsewhere with a lower premium. 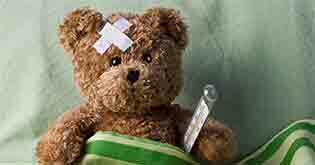 Change in the network hospitals: Insurers may suddenly change the list of the network hospitals. . Wouldn’t it be annoying to know that the hospital near your vicinity, no longer has a tie up with your insurer? There are chances that other insurers have a good list of tie up’s in your vicinity. This is another important aspect for re-valuation of your health policy. Increase in the cost of the medicines: Though health polices do not cover the cost of medicines, however hospital expenses can be very well taken care of. 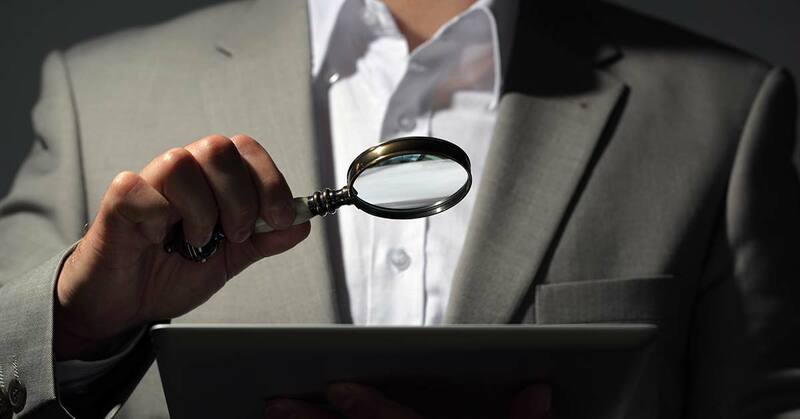 Re – evaluating might just give you a custom made plan which might be very cost effective. Different plans for senior citizen and rest of the family: In case the senior members of your family are still covered under a family floater, it’s time to shift them to a senior citizen plan. With age comes a lot of risk. Luggage of higher expenses can be put to rest, as it will be cost effective and can be chosen with tailor made plans. 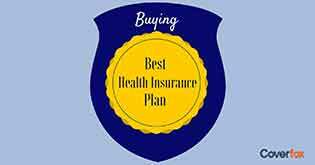 Thus timely re-evaluating your health insurance plan proves a win-win situation in all circumstances which will benefit to put your hard earned money to a good use and provide a sense of satisfaction.